Nestled south of the magnificent Caucasus – Europe’s highest mountain chain – and on the opposite shore of the Black Sea from Bulgaria, Georgia is by all means one of the most beautiful countries in the world. Whether it’s fertile valleys, antique towns, secluded monasteries, coastal jungles, arid semi-desert plains or mind-boggling glaciated mountain peaks, Georgia has it all! Sure, Georgia may not be a Balkan country, but I instantly felt at home in this Caucasian heaven during my two-week vacation. The warmth of the people, the dynamic landscapes, the secluded monasteries and the wonderful cuisine are but a few features Georgia and Bulgaria have in common. And there was no lack of excellent wine and rakia (or chacha, as they call it beyond the Black Sea) to keep me happy during my holiday! From the region’s most romantic capital to the highest villages in Europe, kashkaval tourist presents 8 unforgettable places in Georgia, the pearl of the Caucasus! Tbilisi, the romantic Georgian capital, is an excellent introduction to the culture, history, cuisine and nature of this incredible country and indeed, to the entire region. 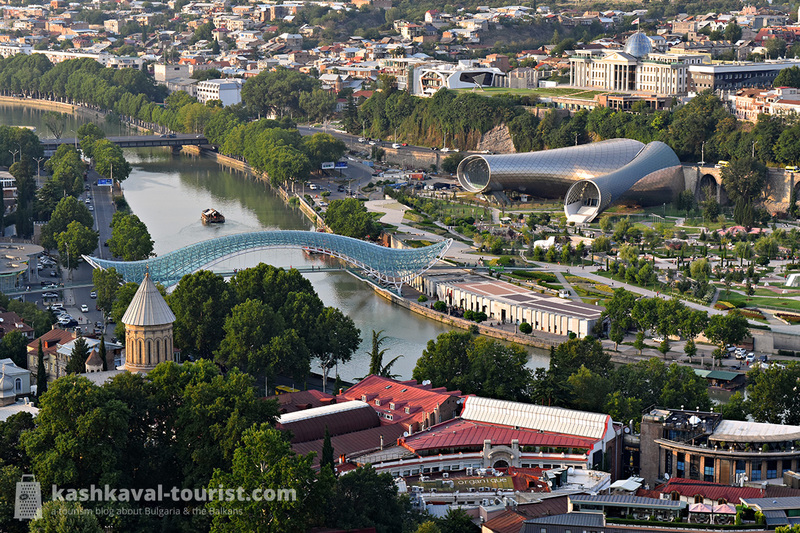 Tbilisi mixes East with West, tradition with modernity and old-town serenity with the hustle and bustle of a capital metropolis… and it does it all remarkably well! Tbilisi’s Old Town with is quaint alleys and antique architecture will be your best bet for a leisurely walk or a casual Georgian wine dinner. Further away, the Dry Bridge flea market is a great place to buy antique souvenirs, especially if you’re curious about communist memorabilia. Above the Old Town, the ancient Narikala Fortress on top of a steep hill will reveal vistas of the winding Mtkvari River and the ultramodern Peace Bridge crossing it – as well as the huge Holy Trinity Cathedral in traditional Caucasian style. If you’d rather spare the short but vertical walk to the fortress, you can always take the chairlift from the other side of the Peace Bridge. You’ll be rewarded with a short but exhilarating ride above the entire city! 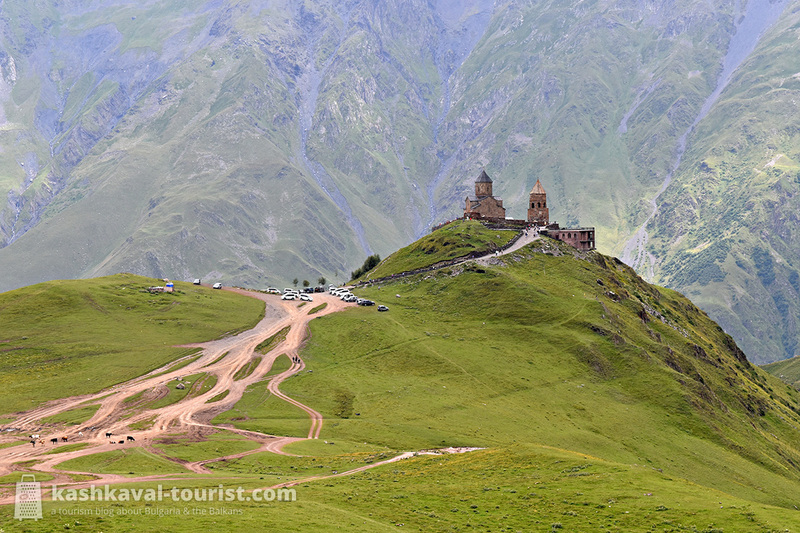 Drive just a few hours north of Tbilisi along the legendary Georgian Military Road and you’ll end up in the heartland of the Central Caucasus, surrounded by peaks more than 4,000 metres high. Above the quaint medieval church of Tsminda Sameba and even further above the mountain town of Stepantsminda you’ll find the 5,047-metre-high Mount Kazbek, the mythical stratovolcano that Prometheus was allegedly chained on. With its grassy slopes, dramatic glaciers and unmistakable volcanic shape, Mount Kazbek is one of Georgia’s prime hiking destinations. A steep two-hour walk will take you to the Tsminda Sameba Church above the village, which is perhaps the country’s most photographed location. Add another four hours and you’ll end up at the foot of the massive Gergeti Glacier. And if you’re into some relatively light ice hiking, then you can overnight at the former weather station on the other side of the glacier, a further two hours away. Conditions at the hut are basic to say the least, but at 3,670 metres above sea level, you’ll take anything! Situated in Bulgaria’s southeast corner, adjacent to the seaside and extending beyond the border into Turkey, the lush Strandzha Mountains have preserved a unique local culture and timber architecture. What’s more, Strandzha’s endless humid old-growth forests resemble those of the Caucasus more than anywhere in Europe! Sparsely populated and away from the big cities, Strandzha is the perfect getaway for those seeking tranquillity and enriching cultural and natural experiences. From mind-boggling sand spit beaches to quaint villages with antique wooden houses, kashkaval tourist presents 7 things to do in the verdant Strandzha Mountains by the Black Sea! 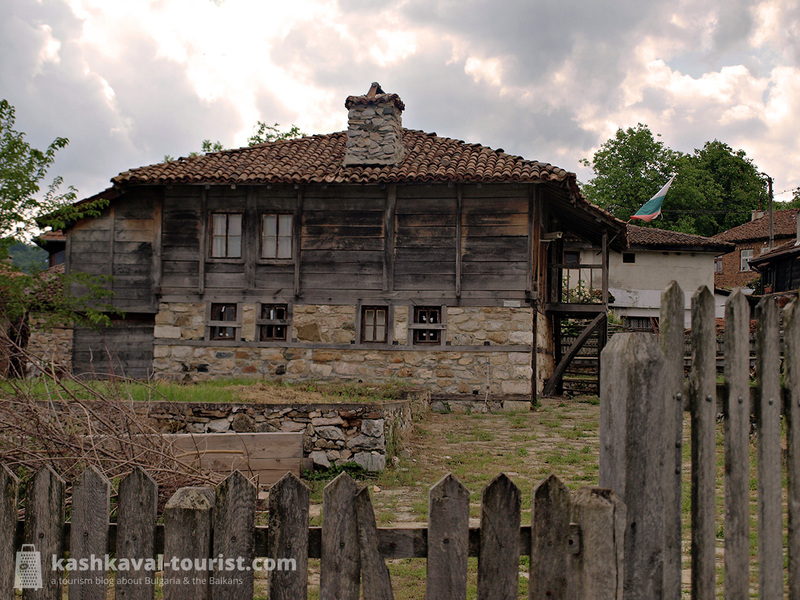 A historic Bulgarian village in the western part of the region, Brashlyan boasts possibly the best-preserved collection of traditional Strandzha houses. Constructed out of timber with stone foundations and unmistakable thick chimneys, Brashlyan’s houses are an absolute wonder of vernacular architecture! Rent one of the traditional houses for a weekend to fully immerse yourself in the authentic surroundings and use Brashlyan (Бръшлян) as a base to explore the rest of Strandzha. Or visit the village on a day tour and take a look inside the 17th-century wooden church with a bell tower to learn more about Brashlyan’s turbulent history as a rebel hub. 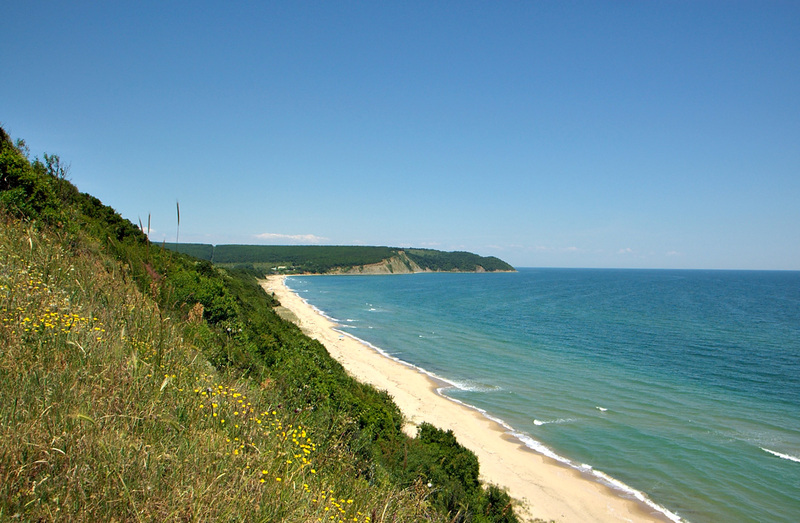 In the eastern part of Strandzha near the Black Sea, the mild and humid local climate has preserved a belt of vegetation more typical of northern Turkey and the coast of Georgia than of Europe. Strandzha’s thick forests of oriental beech trees hide an understory of Caucasian evergreen shrubs, including Pontic rhododendrons. And with all this natural beauty, it’s no coincidence that Strandzha Nature Park is by far the largest in Bulgaria! 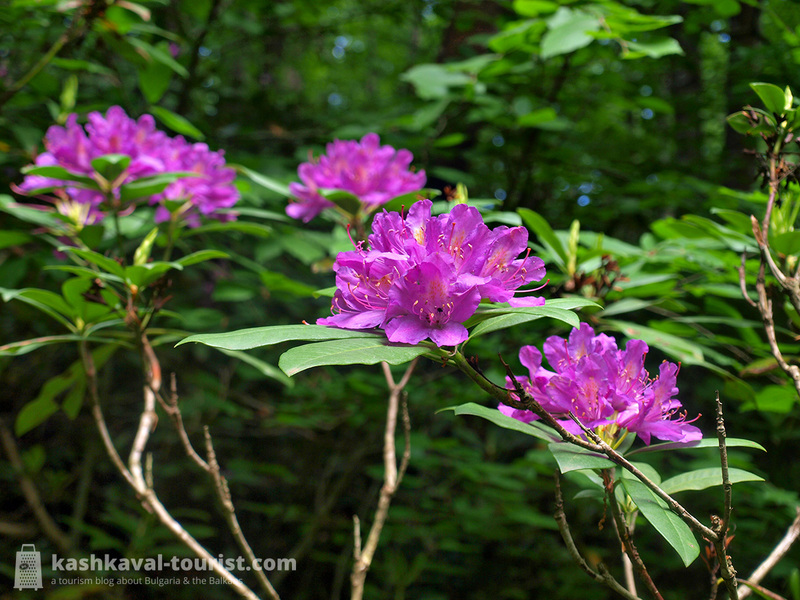 Walk the “In the Realm of the Rhododendron” eco-trail starting in the village of Kondolovo (Кондолово) in May and June, when the rhododendrons bloom in violet-purple, and you’ll feel like you’ve uncovered a humid Asian tropical forest hidden inside the Balkans! Geographically, you probably imagine Bulgaria as a country of high snowy mountains and gentle Black Sea beaches, of fertile plains and valleys in Thrace and Moesia, and with a mix between continental European and Mediterranean flora and fauna to cover it all. And you wouldn’t be wrong – that’s exactly what most of Bulgaria looks like! But hidden in between, there are some natural features that you never would have thought you could see in Bulgaria, and some of them even in Europe! From the tiny sandy desert of Varna through the Pliocene volcano of Kozhuh to the exotic evergreen rhododendrons of Strandzha, kashkaval tourist presents 7 natural features you never expected to find in Bulgaria! The Stone Desert: Pobiti Kamani: Photo credit: Infobgv, Wikipedia. As you approach the coastal city of Varna from the west, you might notice a small, but rather uncanny landscape around you. Stone columns of peculiar shapes tower on each side of the road and the ground is covered by sand and rubble rather than soil: it looks as if you’re in the middle of a small desert! 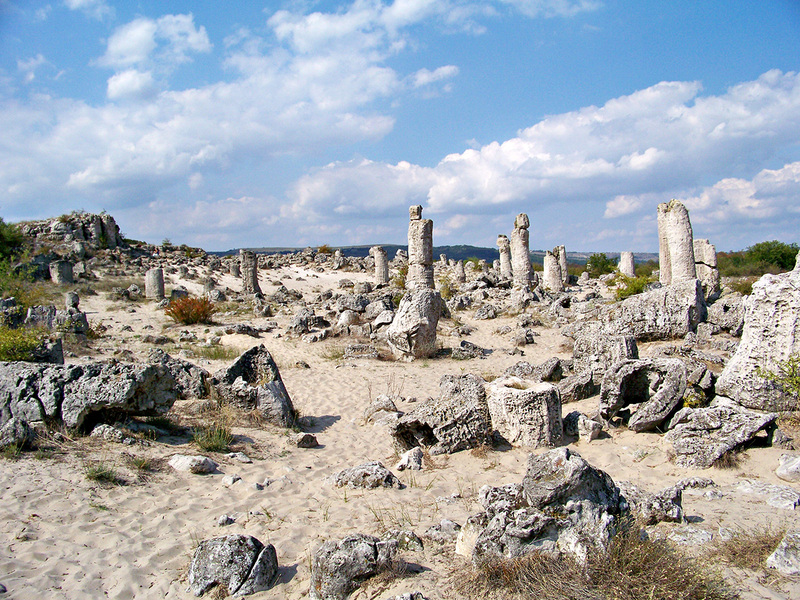 The Pobiti Kamani (Побити камъни, „Impaled Stones“) natural phenomenon, also known as the Stone Desert, is striking with its desert-like vegetation and landscapes. For a second, you might think you’re in a forgotten corner of the Sahara or Atacama rather than a few kilometres from the Black Sea coast! 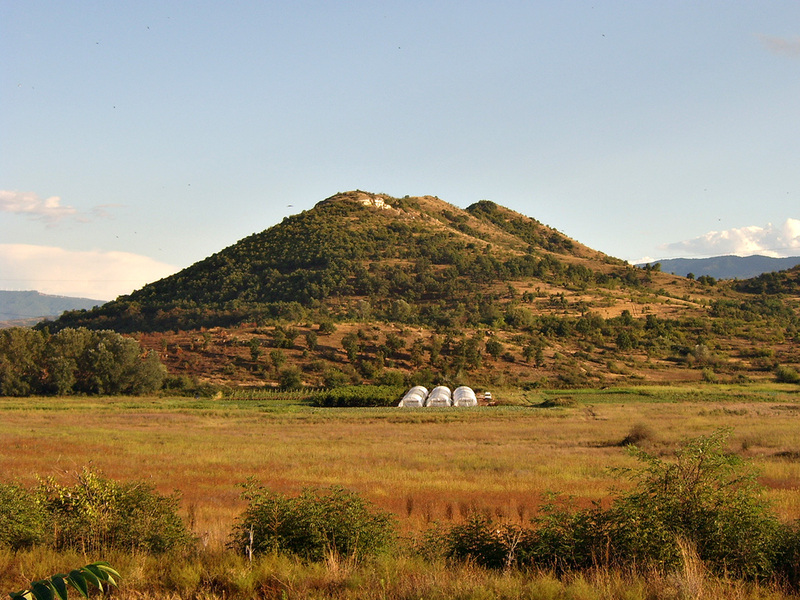 Although not particularly high, the Kozhuh Hill rises prominently above the Sandanski-Petrich Valley in Bulgaria’s southwest, surrounded by mineral waters and Mediterranean vegetation. Though the hill is attractive with its characteristic shape resembling a fur coat, you would never have guessed that Kozhuh was an active volcano a million years ago! Kozhuh (Кожух) may have last erupted in the Pliocene, when the ancestors of modern humans were only learning to walk on two legs, but the volcanic geology of the hill is still evident in the tuff and tuffite rocks that dominate its composition. And of course, in the warm mineral waters that abound in the nearby area of Rupite, where the famous Bulgarian clairvoyant Baba Vanga spent most of her life! With the freezing temperatures in Bulgaria during the winter, your first thought might not be to swap the ski resorts for a visit to the Black Sea. But in fact, even in the coldest season the Bulgarian Black Sea coast is absolutely stunning with its serene wintry beauty and offers a whole lot of ways to have a good time! With all the sunbathers far away, you can have the shore all to yourself. The rough waves and iced-over breakwaters lend the seascape an almost Arctic feel. Only the planted palms, although perhaps covered with snow, can break that illusion. In winter, you can still go for a relaxing walk along the beach, this time undisturbed by the flocks of tourists. On the central beach in Varna, you can observe and feed the swans casually approaching the shore or alternate between resting in an open-air hot-water pool and taking a quick dip in the chilly sea waters. 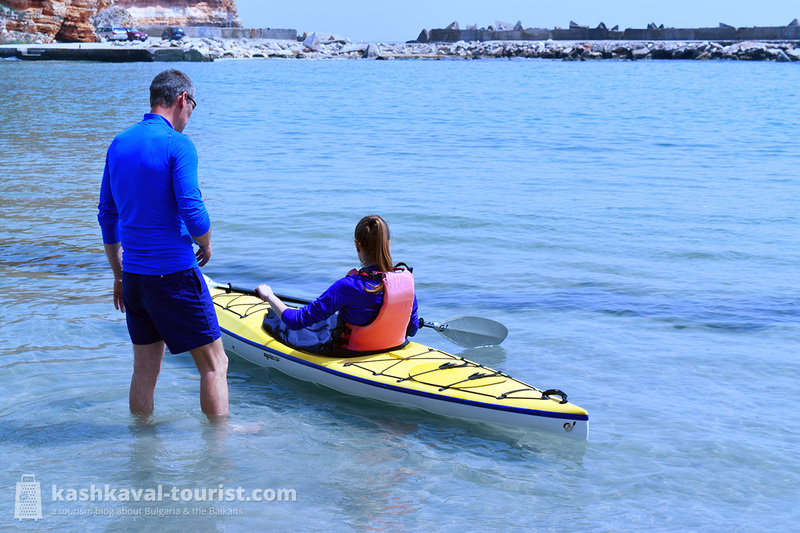 If you enjoy cultural attractions, then you’d be delighted to explore wonderful sights like the medieval churches of Nesebar, the Balchik Palace or Cape Kaliakra with its castle free from the summer crowds. 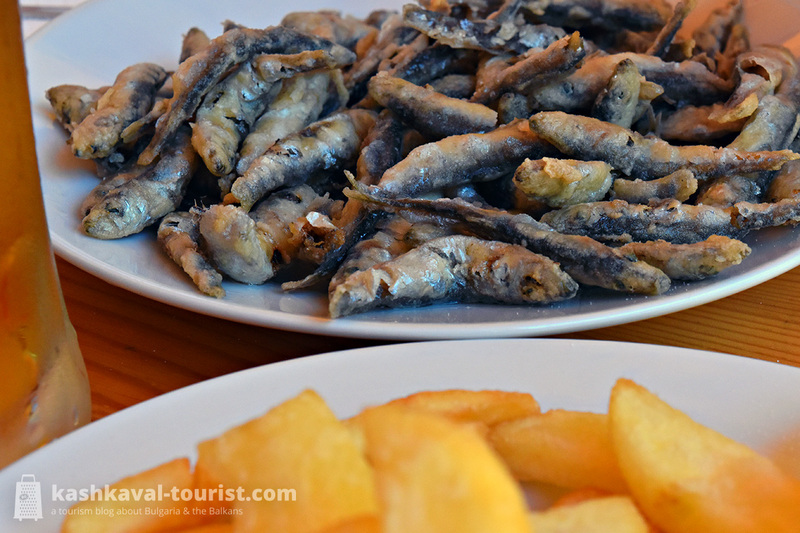 And remember that Varna and Burgas are quite big, beautiful coastal cities which boast trendy bars, quality restaurants and all kinds of accommodation throughout the year! And while temperatures may be a few degrees higher than elsewhere in Bulgaria because of the sea’s influence, just be sure to bring a trusty windbreaker for the refreshing summer breeze’s often less than pleasant winter counterpart! Bulgaria’s breathtaking Black Sea coast is one of the country’s greatest assets. And accordingly, Bulgaria is one of the leading beach tourism destinations in Europe, with major resorts like Sunny Beach and Golden Sands and romantic coastal towns like ancient Nesebar and historic Sozopol. And although much of Bulgaria’s coast has been urbanized and adapted for mass tourism, many pristine sandy beaches and places of unspoilt natural beauty still remain on its Black Sea shores. 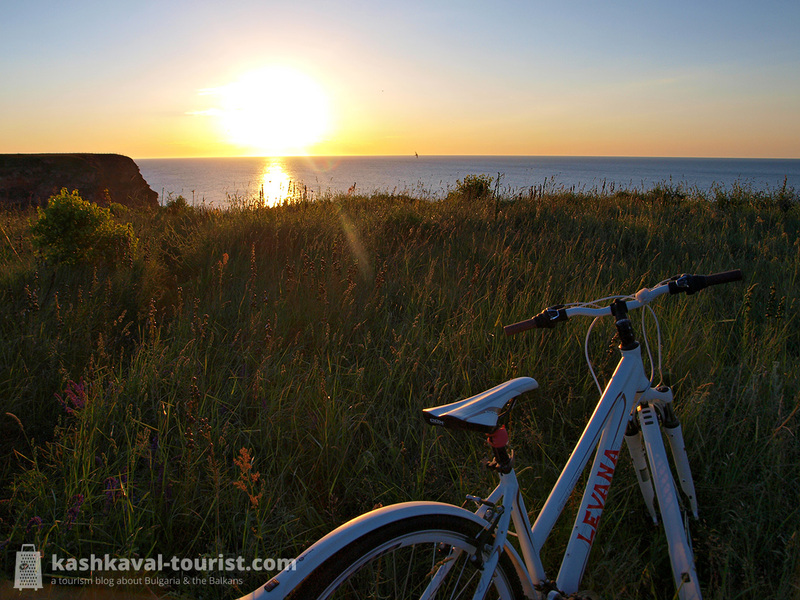 From cult hippie oases to scenic red rock coastlines, kashkaval tourist presents 9 pristine beaches on the Bulgarian Black Sea coast! Where the mountain meets the sea: Irakli. Photo credit: Alex Yofisov, Flickr. A few kilometres south of Obzor near Emona, Irakli has achieved cult status as a favourite hangout of hippies and other young people with alternative views. Nowadays, everybody who respects nature is welcome on this unspoilt sandy beach, and camping there for weeks at a time is a common summertime activity. 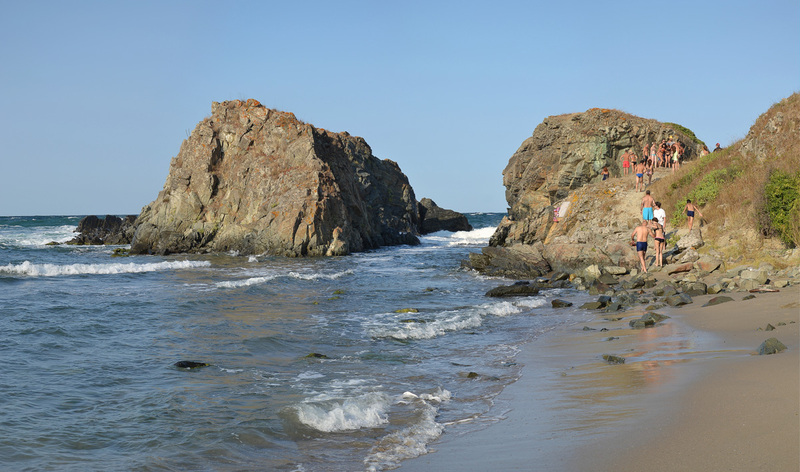 Irakli is often visited by nudists, and skinny dipping is by all means encouraged! Irakli (Иракли) lies just next to Cape Emine, the Balkan Mountains’ easternmost point, and this is where Kom – Emine, the epic and gruelling hiking trail along the entire length of the mountains terminates… with a refreshing bath in the clear Black Sea waters, of course! Protected by the rocks: Silistar. Photo credit: Marcin Szala, Wikipedia. Silistar (Силистар) is a protected coastal area in the southernmost Bulgarian coast, south of Sinemorets and not far from the border with Turkey. With its beautiful sandy beach somewhat off the beaten path, Silistar is the best-kept secret of the residents of Burgas. Located in a tranquil cove within the Strandzha Nature Park, Silistar has avoided the mass construction and urbanization that has befallen other pieces of beauty on the Bulgarian coast. Silistar features a quiet camping site, so you can spend the night by the sea and wake up for a majestic sunrise! A fertile agricultural region of hilly plains shared between Bulgaria and Romania, Dobrudzha has usually been overlooked as a tourist destination. And though it may lie somewhat off the beaten path in the northeastern corner of the Balkans, between the Lower Danube and the Black Sea, Dobrudzha (also spelled Dobruja, Dobrudja or Dobrogea) definitely has a lot to offer in terms of entertainment and tourism opportunities. 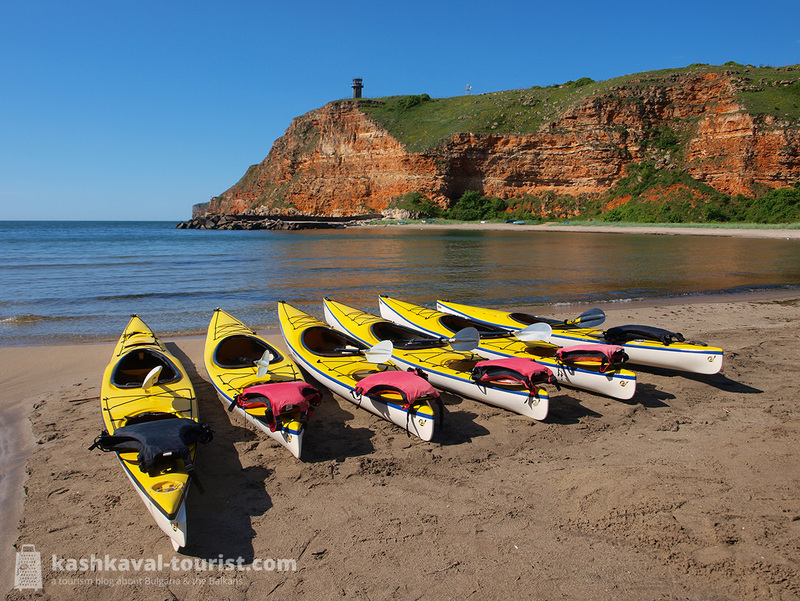 From spotting huge aquatic birds in the Danube Delta to visiting the glorious Black Sea beaches and extravagant summer palaces of “Bulgaria’s Granary”, kashkaval tourist presents 7 exciting things to do in Dobrudzha! 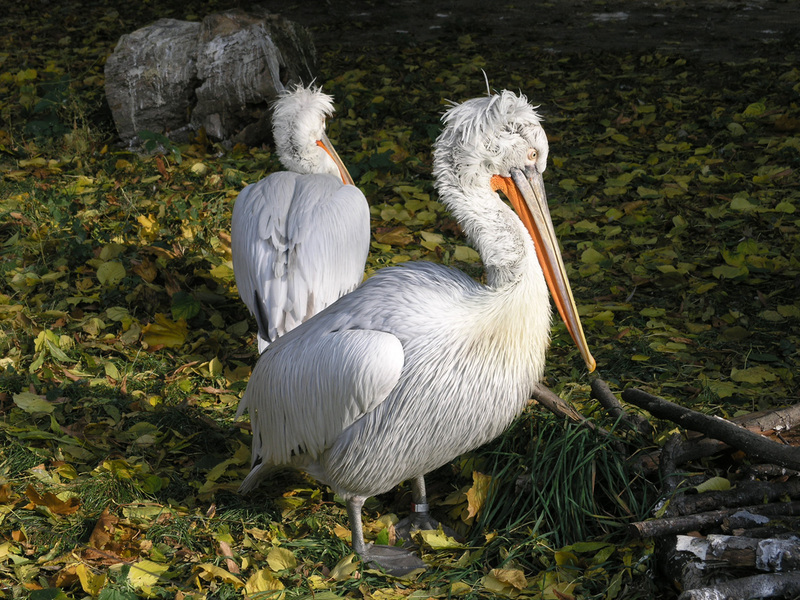 Pelican paradise: bird watching in the Danube Delta or Lake Srebarna. Photo credit: Luke1ace, Wikipedia. With its wetlands bustling with life, the Lower Danube is one of Europe’s top birding locations. And it can’t get better than the Danube Delta in Romania, the continent’s second largest delta inhabited by over 320 species of birds. Take a memorable boat tour towards the Black Sea on one of the delta’s branches and become one with nature! A UNESCO World Heritage Site just like the Danube Delta, Lake Srebarna in the Bulgarian part of Dobrudzha hosts 180 bird species in a very compact area. At Srebarna, arm yourself with binoculars and observe the colony of giant white Dalmatian pelicans from the observation point! 1900 years ago, Roman Emperor Trajan and his legions marched in Dobrudzha to defeat the sturdy Dacians and conquer this fertile region for the empire. 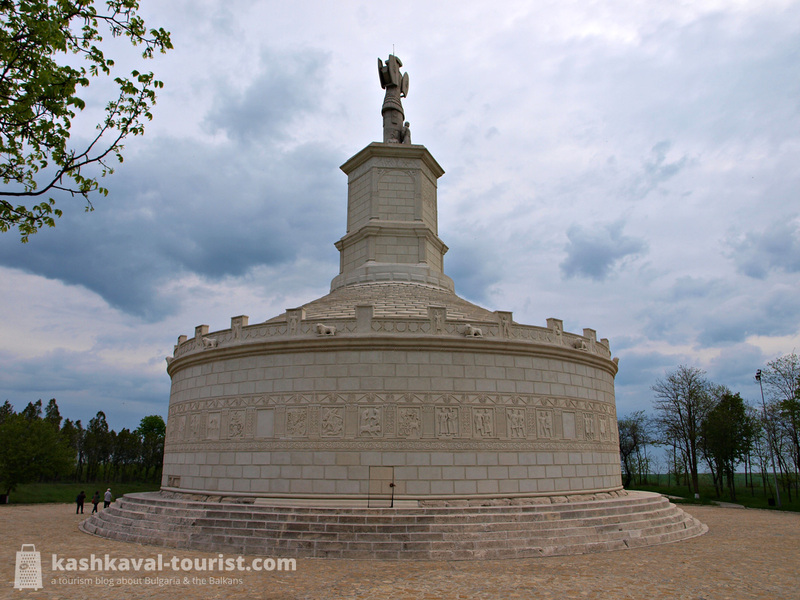 To commemorate this major victory, Trajan built a glorious monument at modern Adamclisi, Romania: the Tropaeum Traiani. Trajan dedicated the memorial to the god Mars the Avenger and decorated it richly with 54 magnificent depictions of legions fighting Rome’s enemies. Reconstructed in 1977, the Tropaeum Traiani today rises 40 metres above the plains of Dobrudzha, reminding of the Roman conquest. Situated in the Black Sea near the Bulgarian city of Burgas, Saint Anastasia Island (остров Света Анастасия, ostrov Sveta Anastasia) is quite a curious little place. The islet hosts the buildings of the last preserved island monastery off the western Black Sea coast. The Saint Anastasia Monastery is documented from the 16th century, though it was abandoned by the 1920s, when the buildings were turned into a macabre island prison for political opponents of Bulgaria’s right-wing government of Aleksandar Tsankov. After an extensive reconstruction and gentrification, Saint Anastasia Island will be opened for regular visits from 15th May this year. Three boats a day will take tourists to and from the islet, where visitors can see a lighthouse, a precious antique church and a quay. 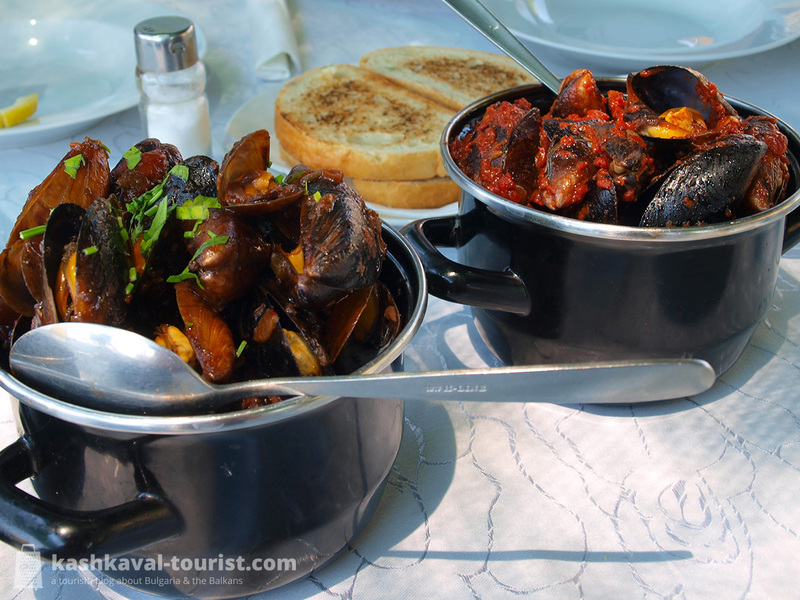 A restaurant will be serving authentic cuisine, including seafood options, and a small guest house offers the opportunity to spend a night on one of the Black Sea’s very few inhabitable islands.